When the parents of a child no longer reside in the same home, the court often becomes involved in resolving issues of child custody, visitation, time sharing, child support calculations, and other aspects of parental rights and responsibilities. In most jurisdictions, the court will use a "best interest of the child" standard to make these decisions in contested cases. Child custody issues can result from a legal separation, divorce or paternity action. 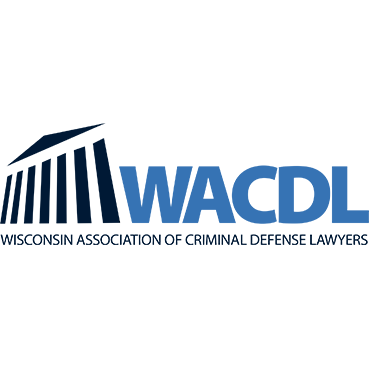 Contact a child custody attorney in Wisconsin to discuss the particular facts of your case. Most of the top child custody attorneys typically charge for an initial consultation, have an hourly rate for attorney fees, and require a retainer to begin representation.